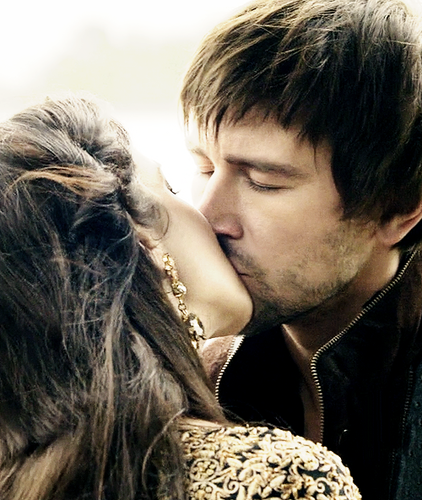 Reign Bash and Mary kiss. kiss. 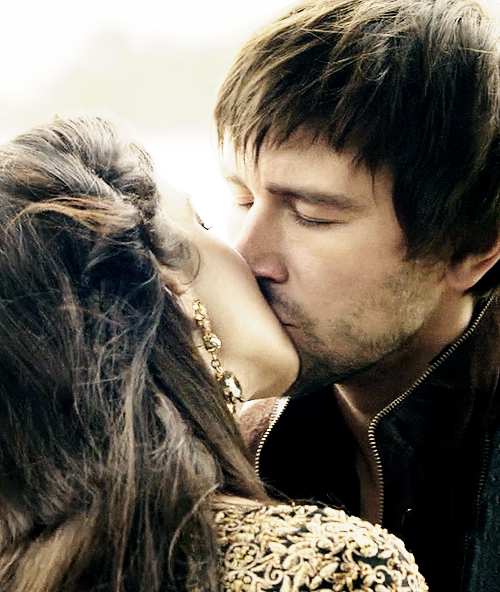 Wallpaper and background images in the Reign [TV Show] club tagged: photo reign bash mary.